Slide the sunshade to the full rearward position. Move the sunroof window to the vent position. 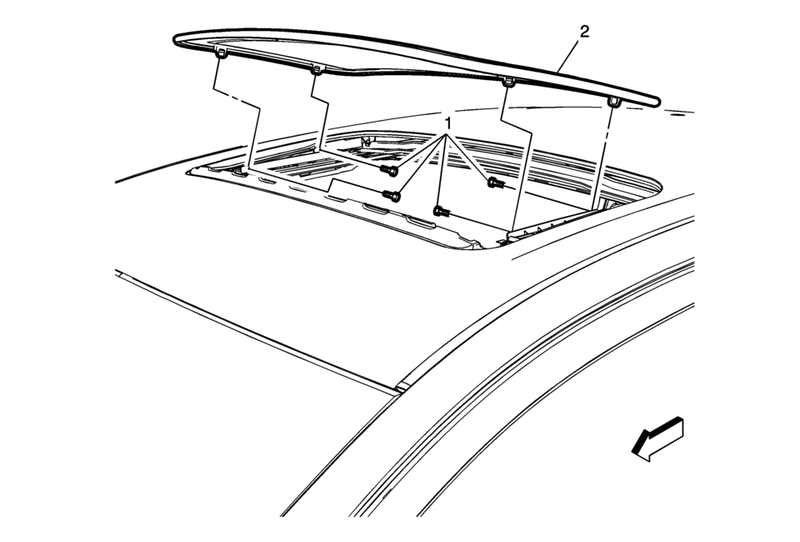 Verify the proper operation of the sunroof. Refer to Sunroof Window Height and Opening Fit Adjustment.